Why does the size of drying tray change? 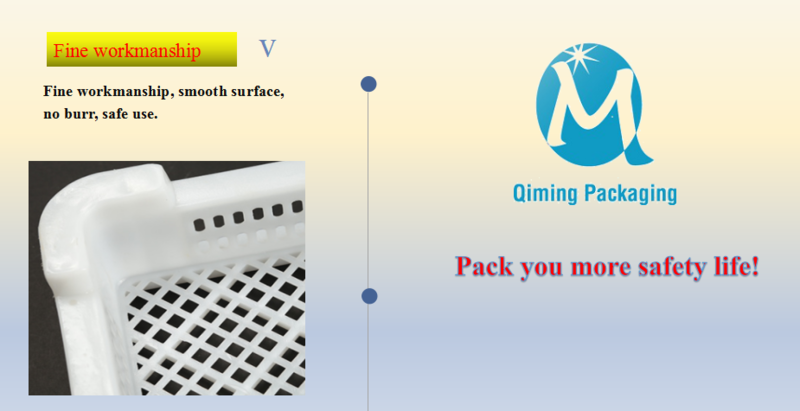 You are here: Home / Blogs / Qiming Product Knowledge Base / Why does the size of drying tray change? 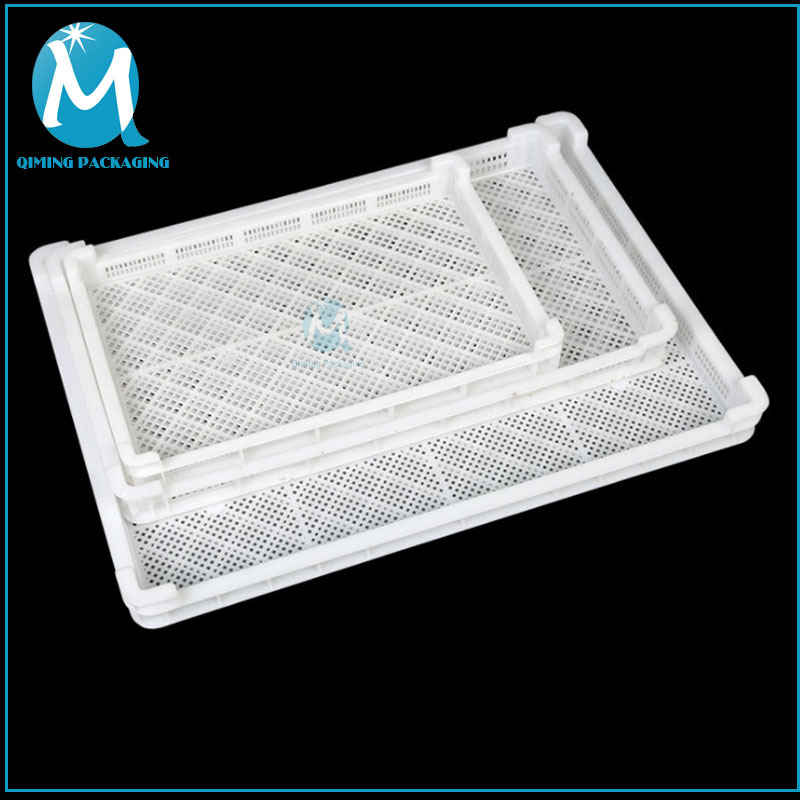 When many friends receive their drying trays, most of them feel confused about the change of the outer size. What results in this phenomenon? This is a common phenomenon of thermal expansion and cold contraction. 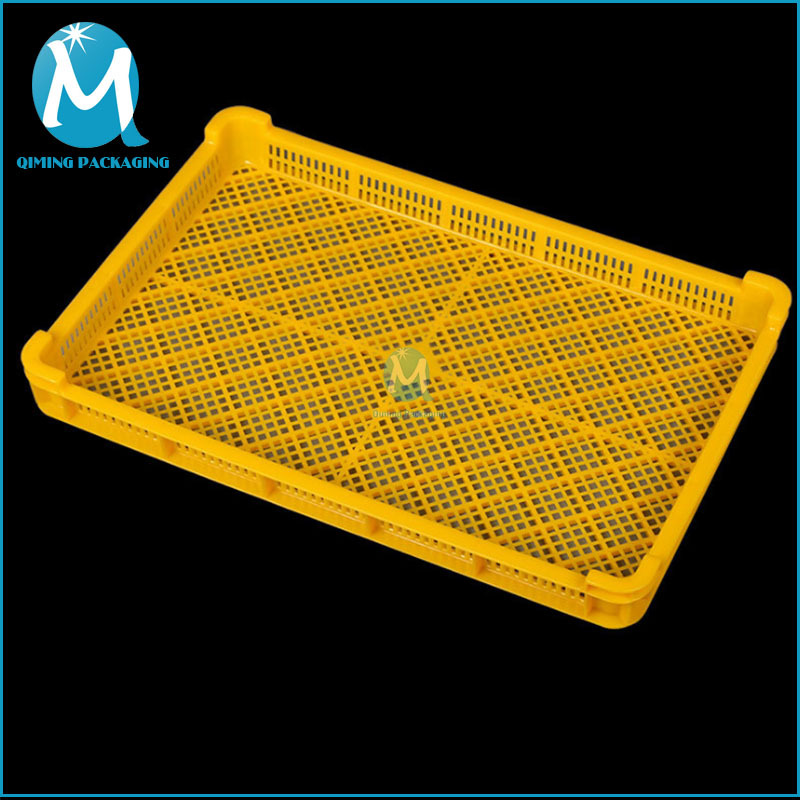 Many of the drying trays used for baking or drying are PE materials. 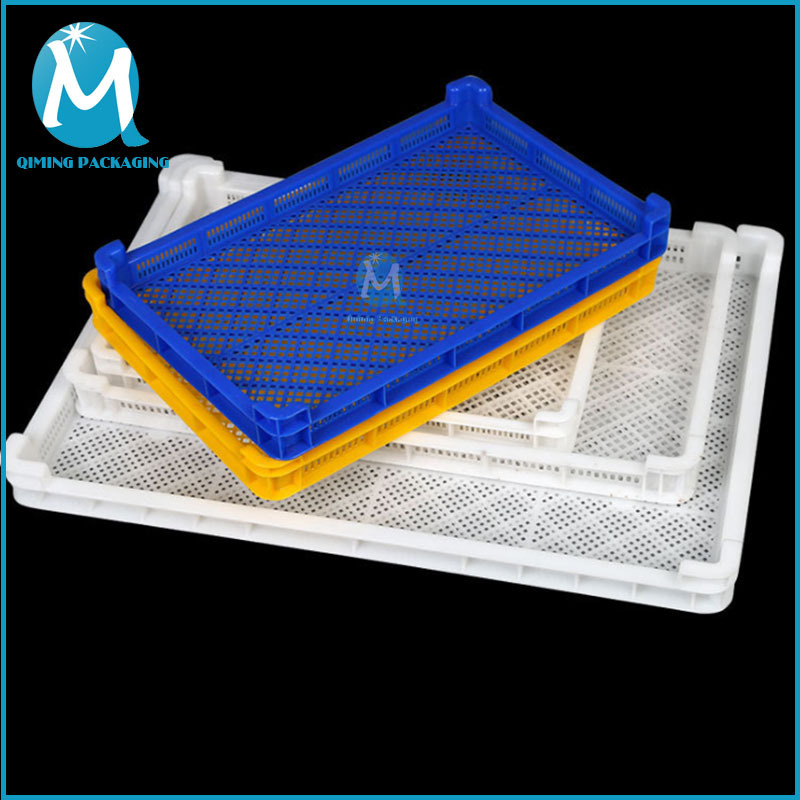 During the baking process of PE plastic drying tray, when the temperature rises, the particle vibration amplitude of PE material will increase, and the tray itself will expand, resulting in a slightly larger size of it; but when the temperature drops, the drying tray itself will shrink, resulting in a slightly smaller size. So when you receive the tray you purchased, if there is an error between its size and the negotiated size, please don’t worry. This is a normal phenomenon. The expansion and contraction rate is about 1%. The error is about less than 1 cm, which will not affect your normal use. 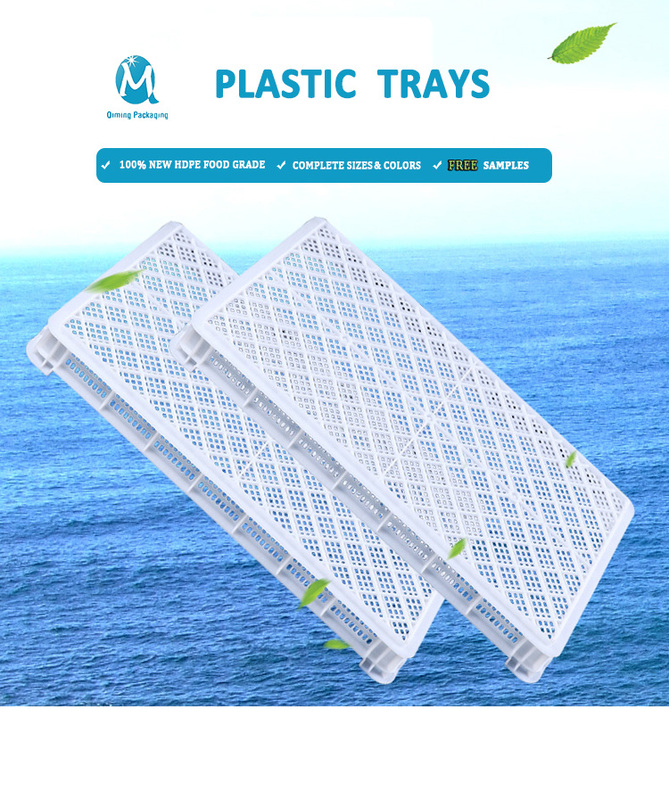 Drying tray, Free samples are available for quality and size check. Please contact our support team to arrange them today! 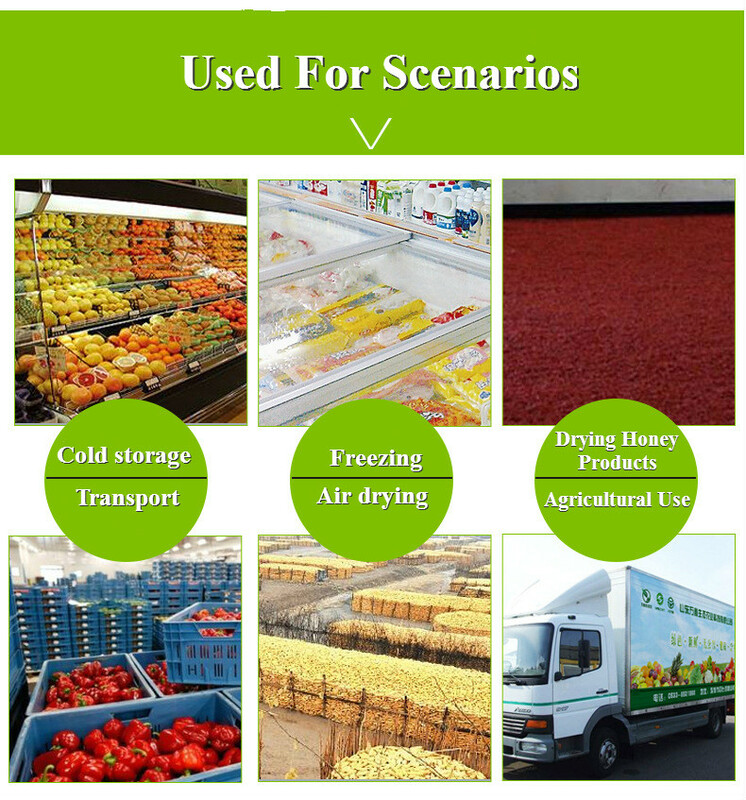 The Drying tray is widely used for drying, baking, freezing of vegetables, fruits, seafood, dried food, herbs etc. 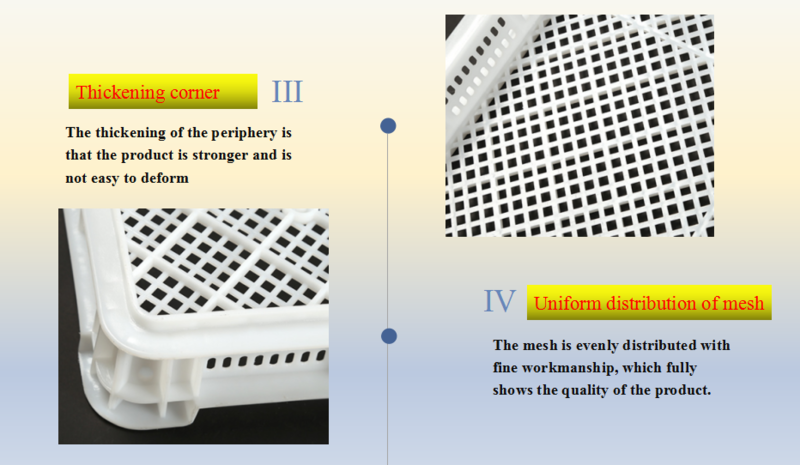 Thickening corner and uniform distribution of mesh! 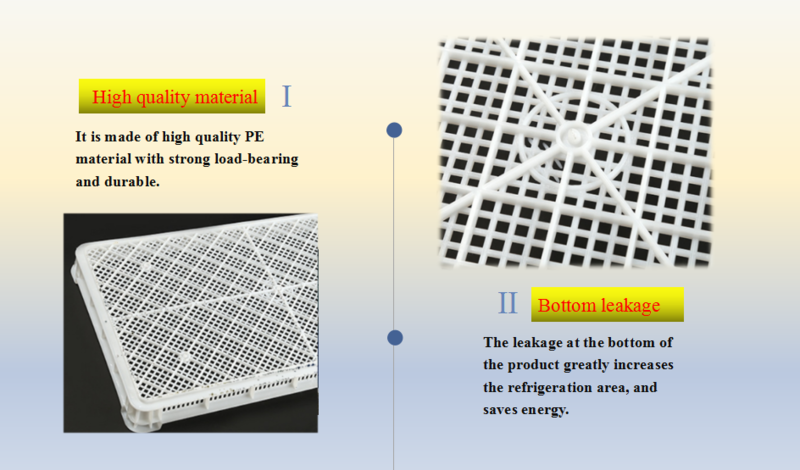 High quality raw material and bottom leakage design! 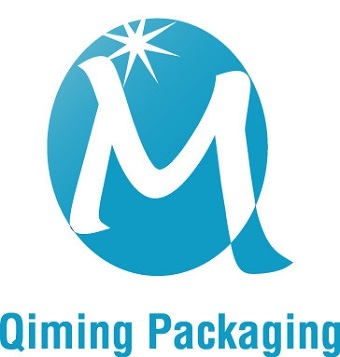 Any quality problem, after confirm from each side, accept exchange product or give your money back. Different colors are optional, based on the order quantity. How to open the twist off cap easily Why can food tin cans keep food for a long time?